Lots of labels are full of hype and promo but are depressingly thin on substance. Testtoon Records is just the opposite. Since they launched in 2011 they haven’t received that much attention, and most of their output has come from two lesser known artists: Oubys and Red Stars Over Tokyo. Sooner or later I think more people will notice what they are doing, as they are slowly building a strong discography of quality releases. 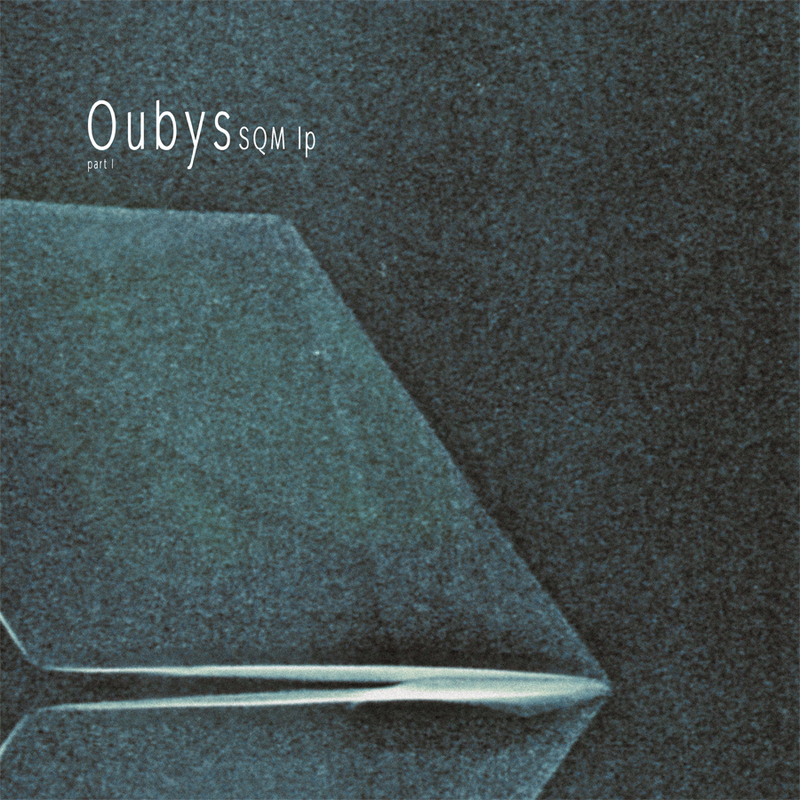 Their latest is an impressive new album by Ouby, composed of carefully produced spacey ambient and meditative drones. For those who like their ambient headed into orbit, this is definitely worth checking. Excellent record Chris, glad you’re into this too, picked one up for myself the other week. I wanted to include it in my staff mix for Juno but I didn’t have the time to edit it in after the first take – now I wish I did!